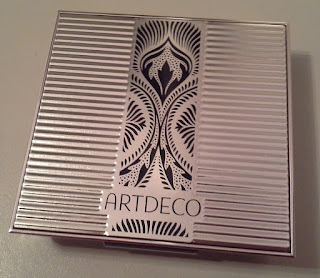 Do you know the brand Artdeco , are you familiar with it at all? I was reorganising my make up stash last week and I came across these few products I bought ages ago. I kind of fell in love again with all of them and this post is a little shout out to a brand I think really deserves more credit. 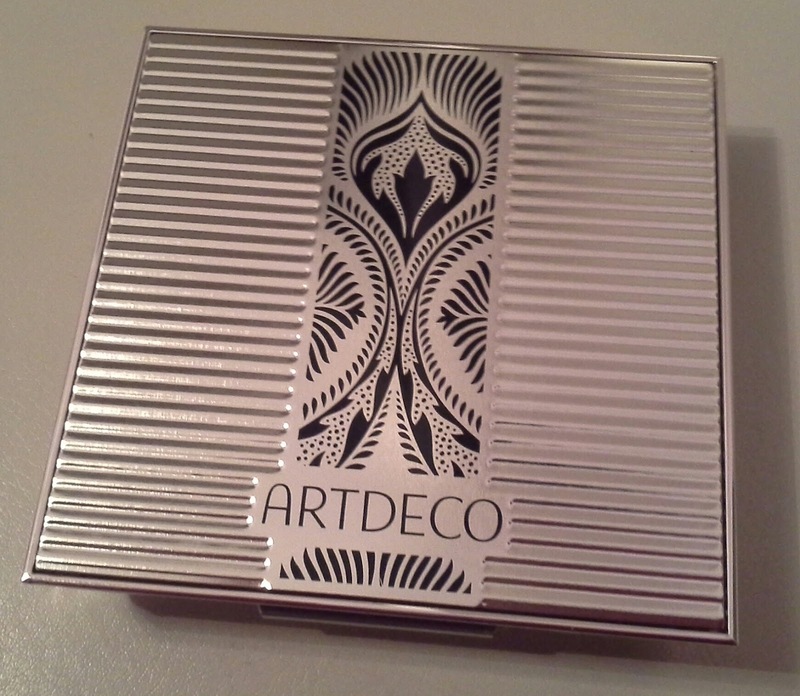 Sold in Debenhams, Beauty Bay and in beauty centres across the country, Artdeco is a german brand that sells incredibly good make up. 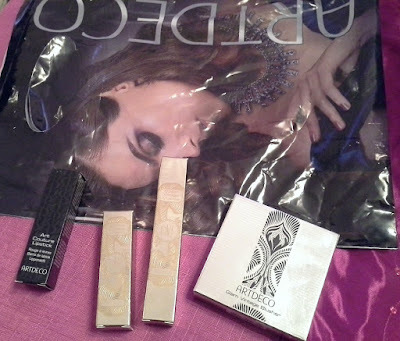 A big range of products, new collections coming out regulary and a very good quality make Artdeco a very established brand. 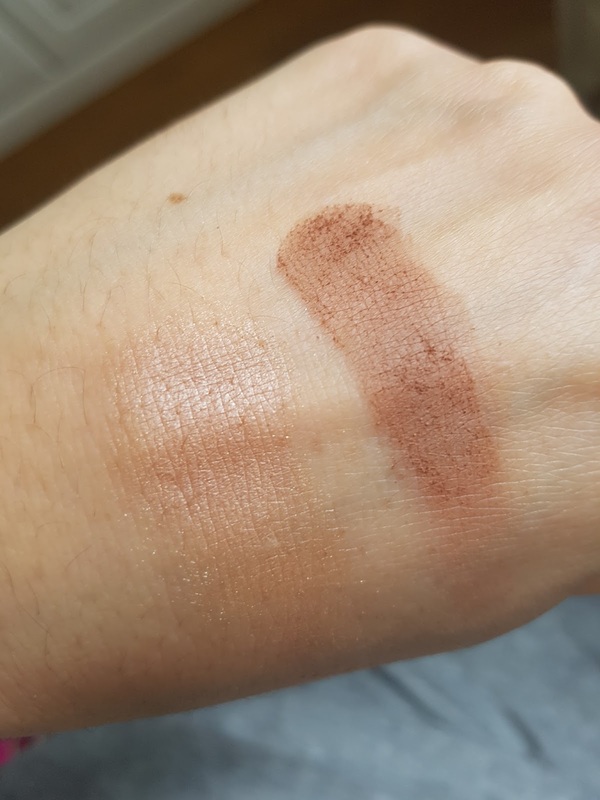 I have got some swatches of what I have got for you, and I will post some make up look on my IG next week with all of them in action. 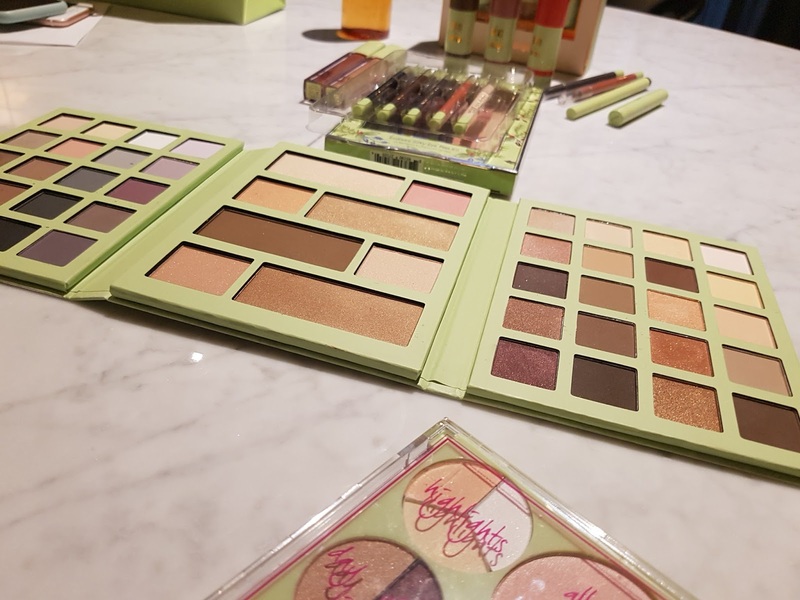 Overall I am very happy with everything I have tried so far, it's not the cheeapest brand out there, but why not indulge every now and then? 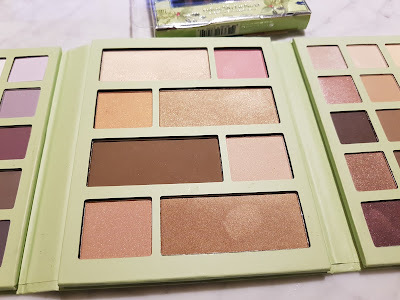 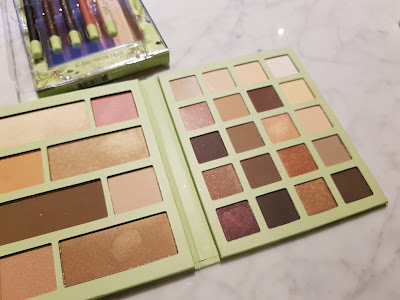 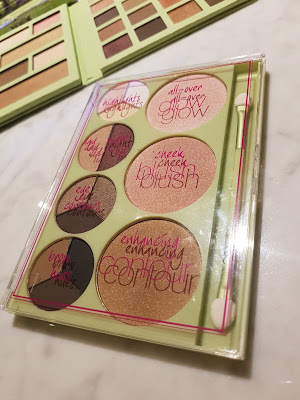 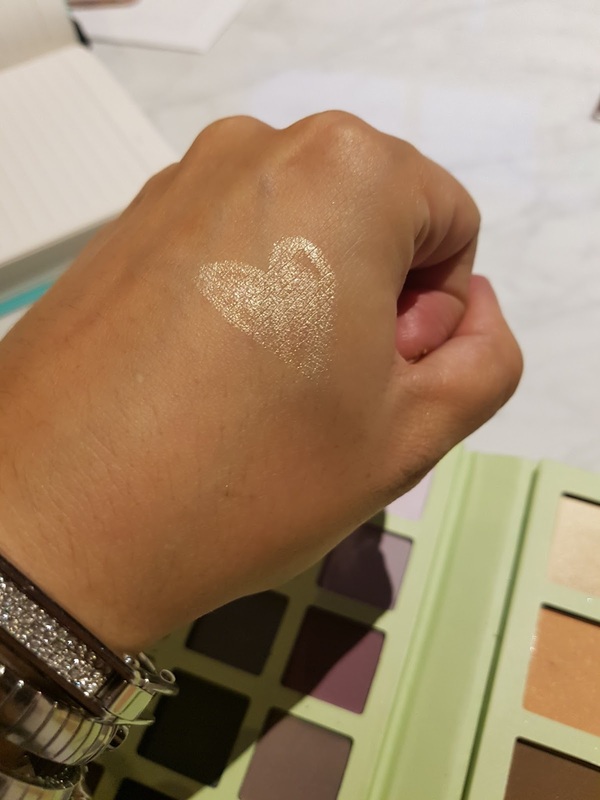 If you are looking for a special present for a make up obsessed friend that has already everything you can think of, well it may be a good idea to give this brand a chance to impress her, I am sure there will not be disappointment. Excuse me if I feel like a posh vintage diva when I have got this compact in my hands. 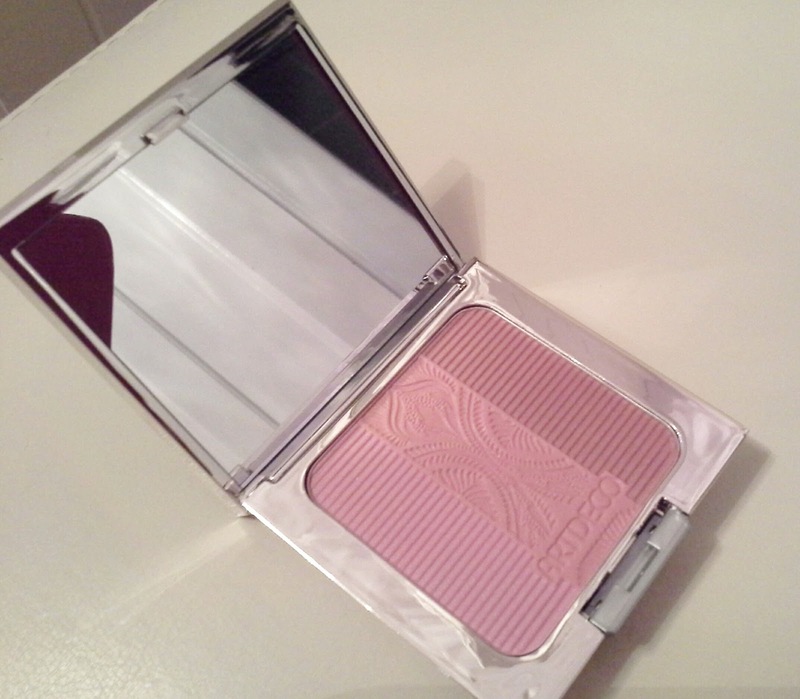 It is a blush with 3 shades in it, where the lightest one can be used as an incredibly nice highlighter. 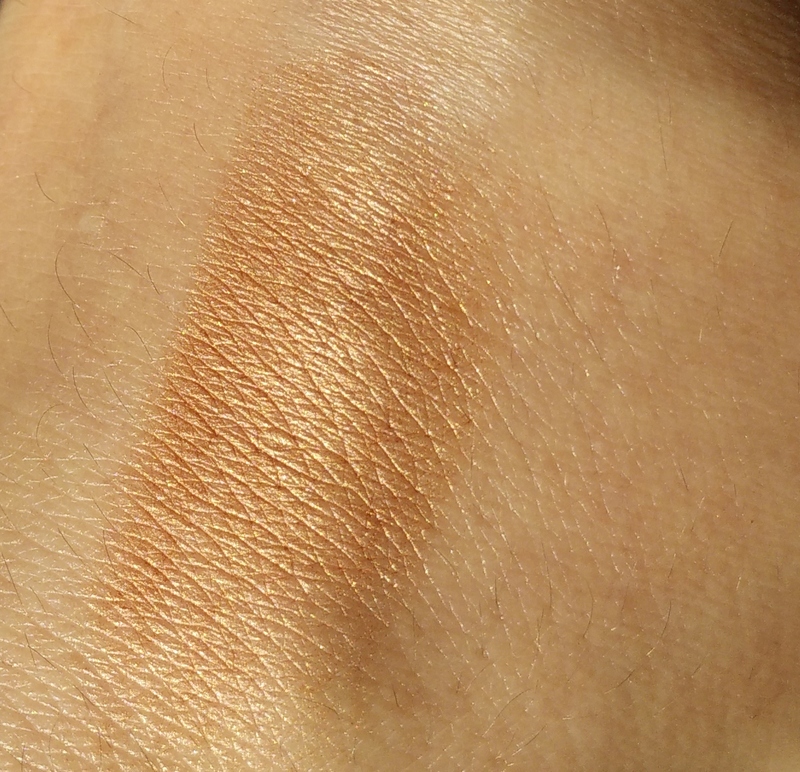 It has a sheer effect with a nice shimmer in it, I apply it with a dome brush mixing the 3 stripes together for a more natural glow. 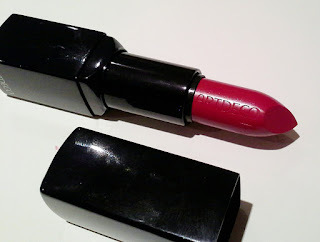 A bright, intense red with a light shimmer in it. I like how soft is on the lips, fact you really start to appreciate after months and months of matte textures. 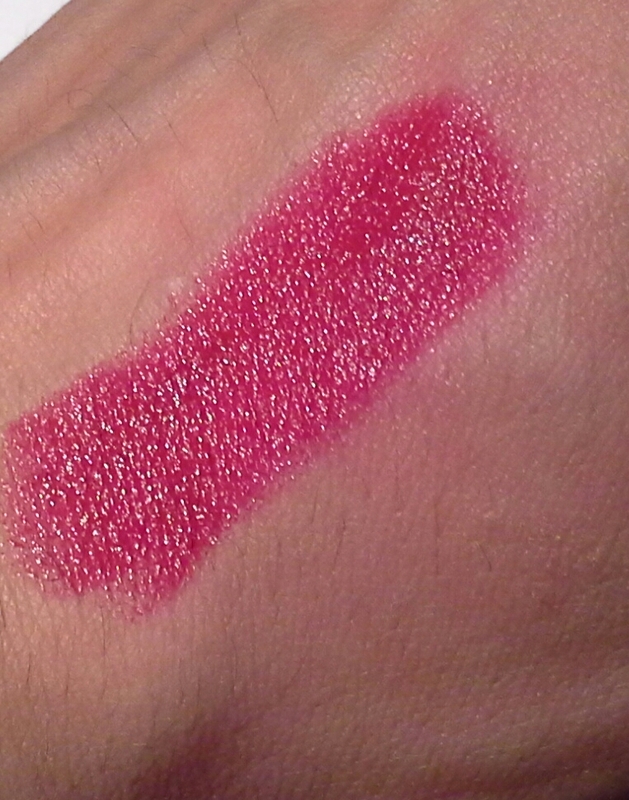 Ah glossy pink lips, I missed you! 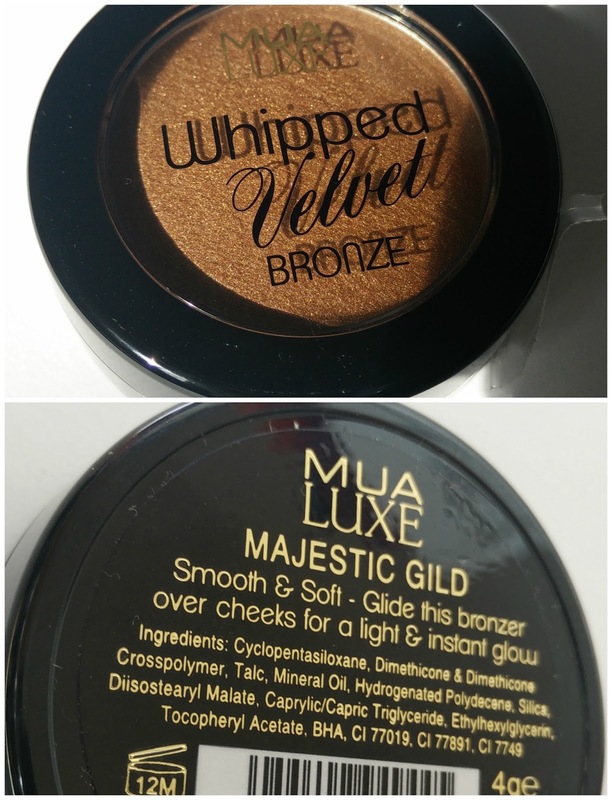 This is so far my fave product, it gives taht kind of vinyl plumped effect and, deep love for that, it is not sticky at all. 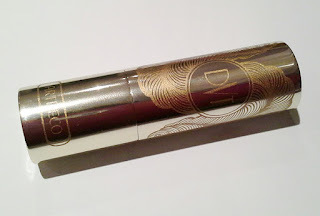 These golden cases really makes me feel like I am in a Gatsby movie. 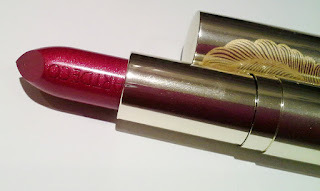 The lipstick is very similar in texture to the Art Couture one but this shade (70) is more pinkish. 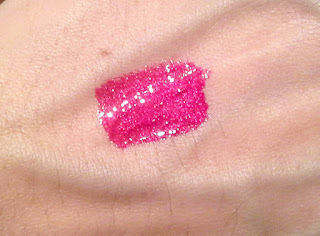 It has a very metallic/brilliant finish and is soft and buttery. It doesn't last very long on the lips but I don't mind to show off a bit in public with this precious case! If you go on Artdeco website you will see how stunning are the new collections, I am drooling over the Crystal Garden collection. I don't know you but I am all over blogs, social medias, magazines and catalogues to discover the new AW16 and Christmas collections. 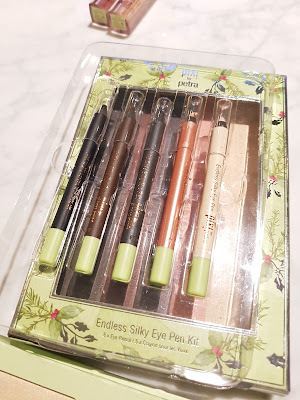 One of the brand that really did it right this year has to be Pixi by Petra. 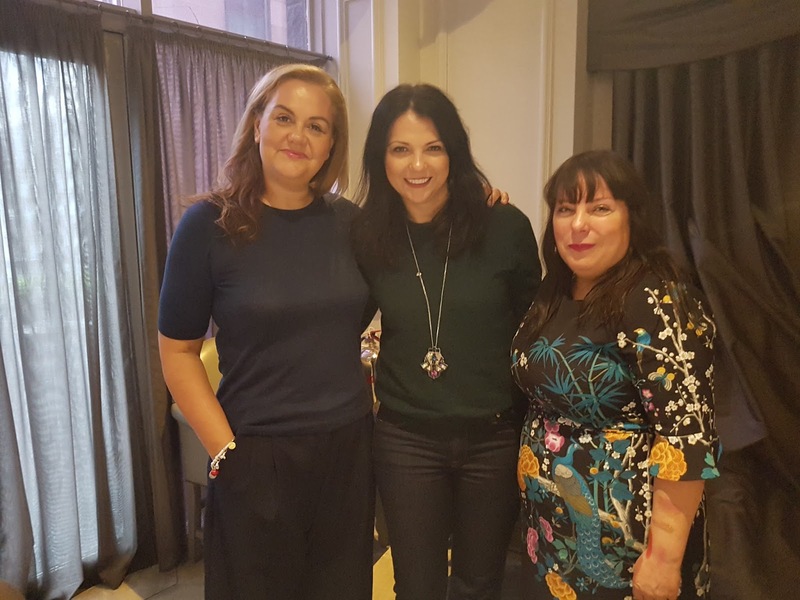 Few weeks ago I was invited to a press beauty event to browse the new releases and I had a major fan girl moment when I was introduced to Amanda Bell (Pixi's Make up and Artisitc Director) and skincare guru Caroline Hirons, I mean, could it get any better? 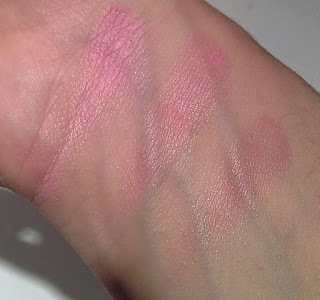 Yes, it actually did, once I started discovering, trying, swatching all the beautiful things that were showcased. 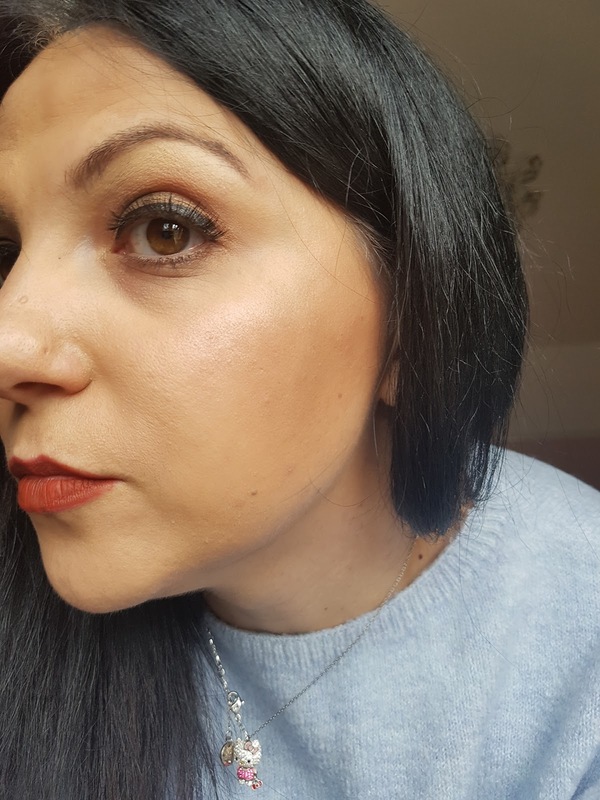 Pixi is a independent brand that has seen its popularity going sky high in the past few years thanks to excellent quality products with fair prices....eehm Glow Tonic anybody? 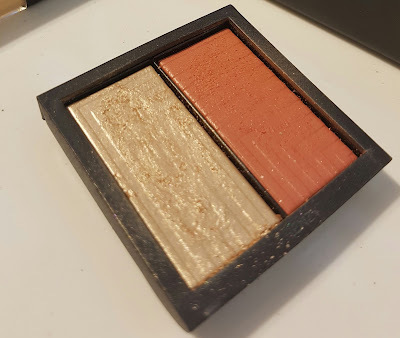 Yes, that's it. 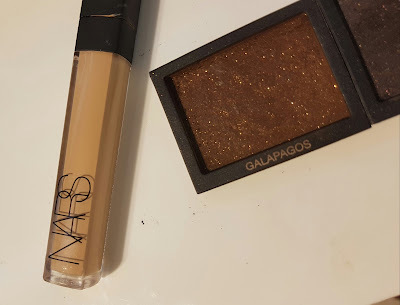 The new collection sees some kit at an incredibly good price that are a really good idea if you want to try more things. This Endless Silky Eye pen Kit is only £18 for 5 pencils! 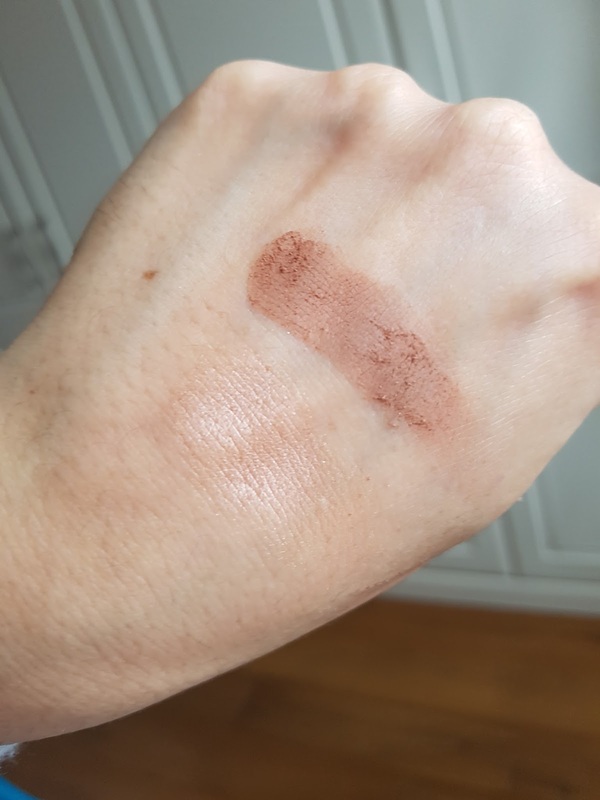 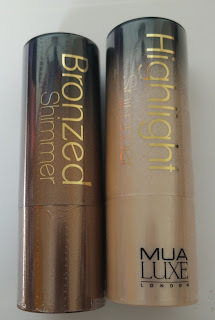 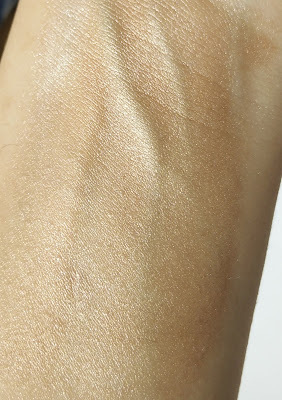 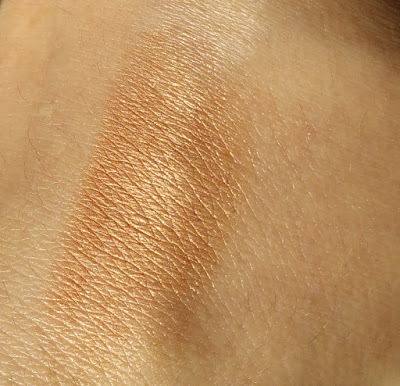 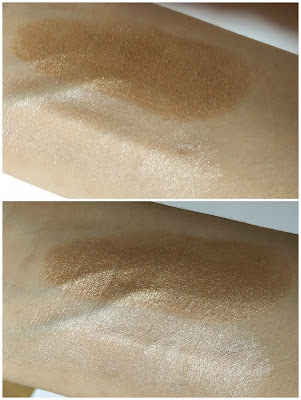 I am a big fan of the shade Oyster Glow, a champagne shimmery shade to use on lower lashline, cupid bow or under the eyebrows as an highlighter. 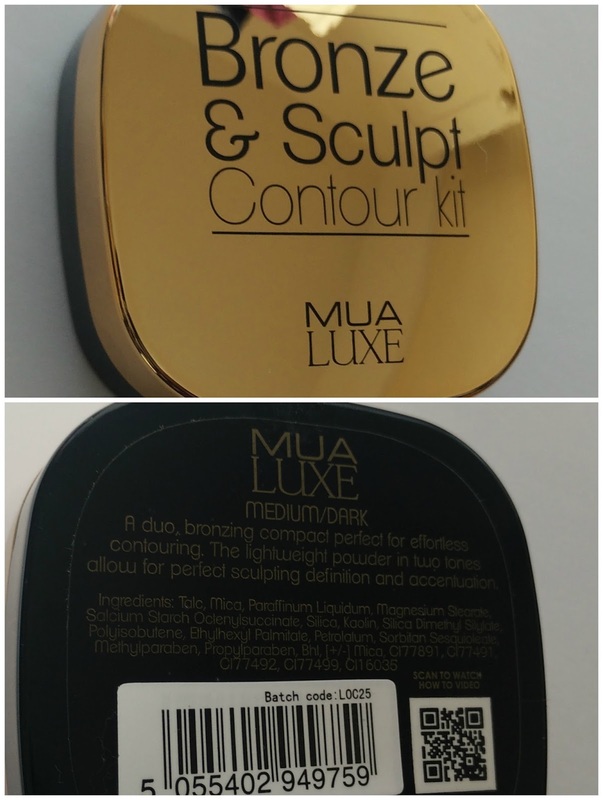 Oh and then look at that, The Ultimate Beauty Kit 3rd Edition. 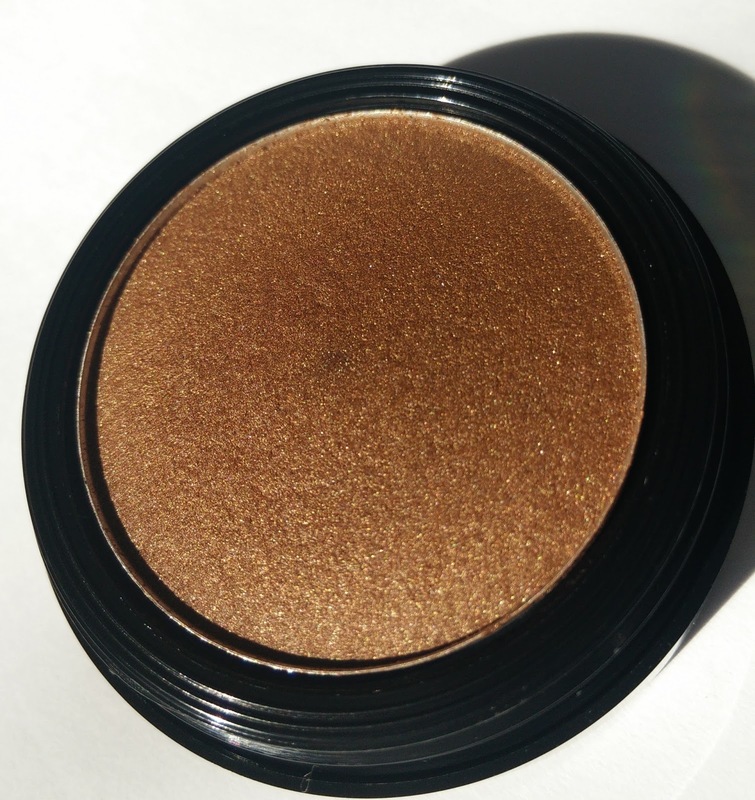 Would you believe this mega massive super eyeshadows (40!!!! 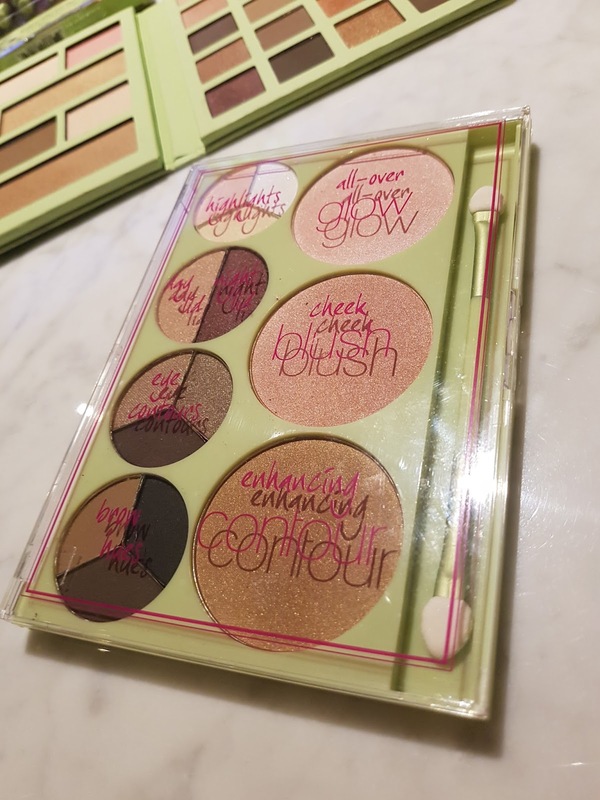 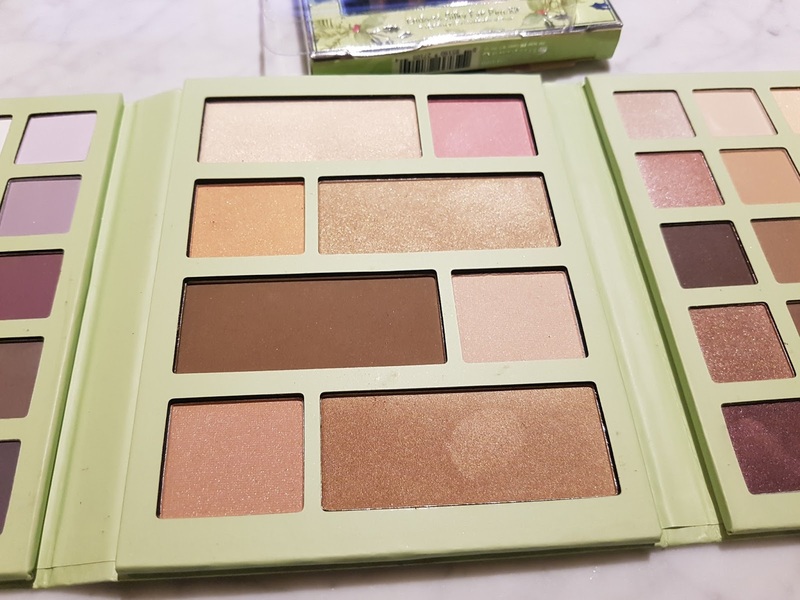 )/blushers/highlighter palette is only £28? 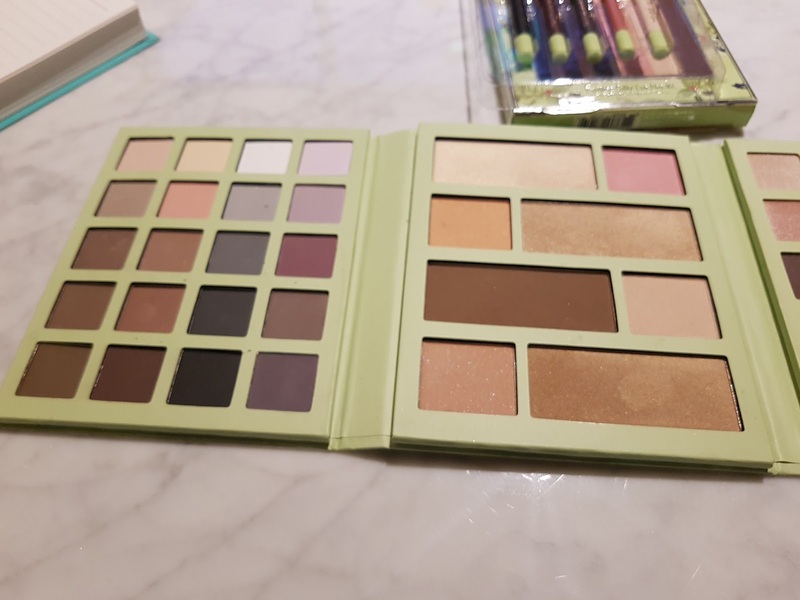 I keep thinking this could be a perfect Christmas present for the make up obsessed friend. 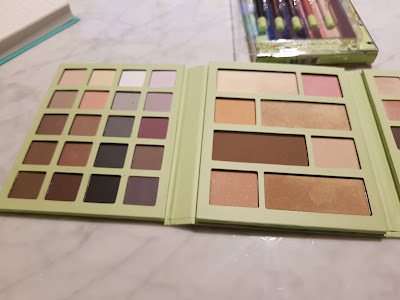 Or for myself. 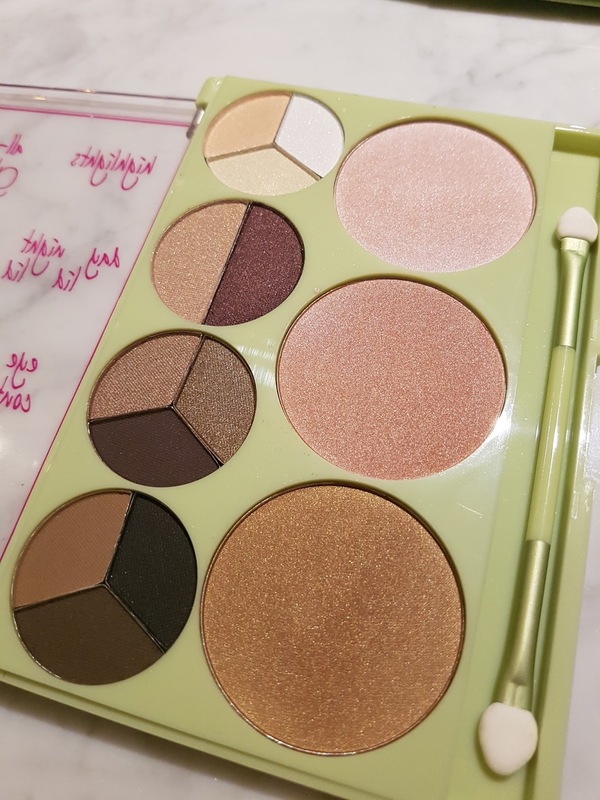 Another juicy palette I was shown (and kindly gifted) was the is the Palette Rosette. A nice selection of rose, taupe and natural shades, both matte and shimmer shadows, and those contour powders that we like so much. 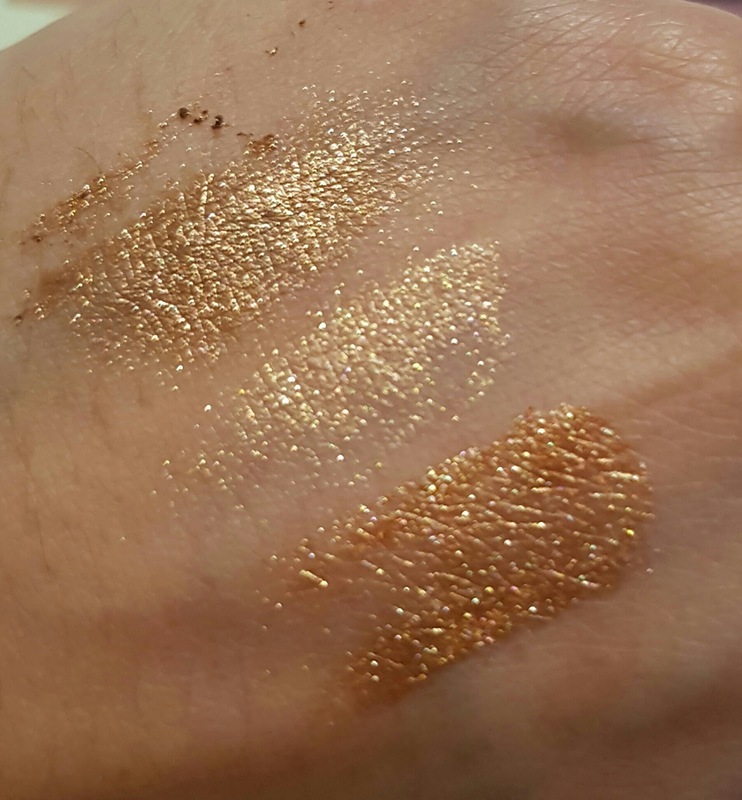 The shadows are incredibly pigmented and buttery, they remind me of the Make Up Geek shadows or the Anastasia Beverly Hills ones. 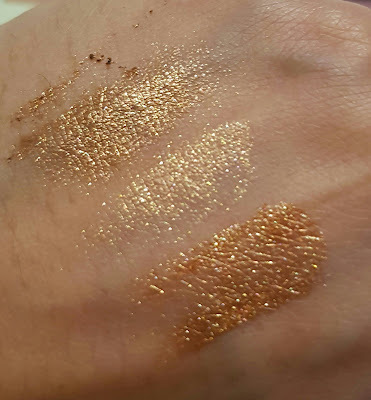 Here we go...the Fairy Dust Favourites. 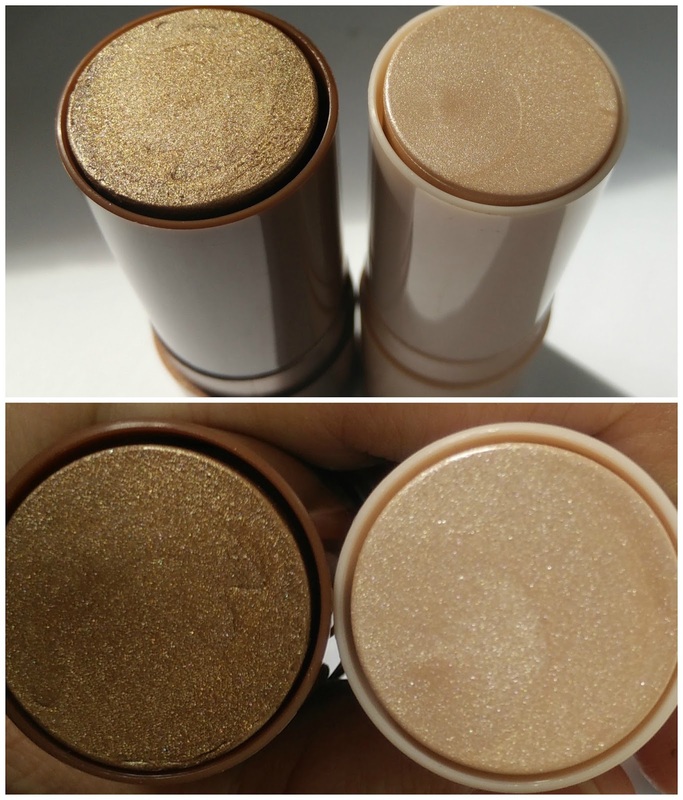 The stack is only £12 and is available in two version, the Matte Classics and the Metallic Warmth. 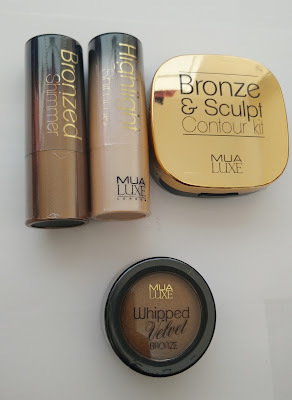 Cover me in the Metallics please!! 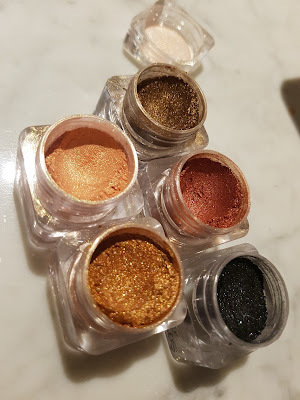 They are so intense and the powders are fine and blendable. 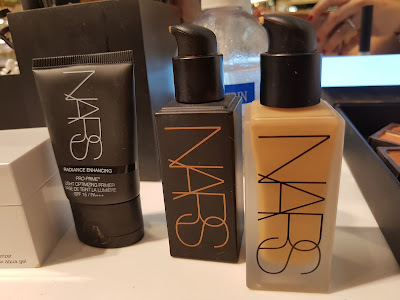 Regarding the skincare selection, this is what I am pretty sure you will all want to buy. 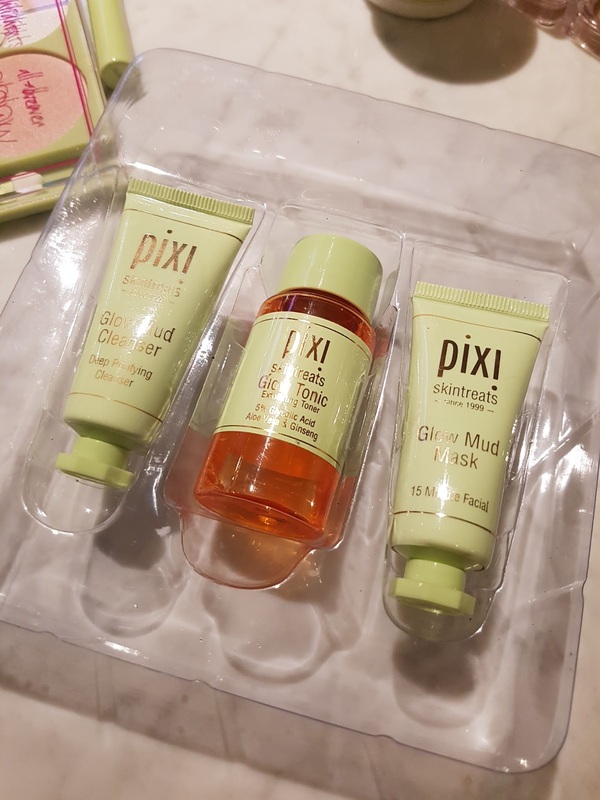 The Best Of Bright is a selection of travel sizes of Pixi's best seller and most iconic products: The Glow Mud Cleanser, The Glow Tonic and the Glow Mud Mask. If you haven't tried these products this is a good change to do it, considering the kit will cost you only £20. What I am definitely buying are those Lash Nourishing Make Up Remover. 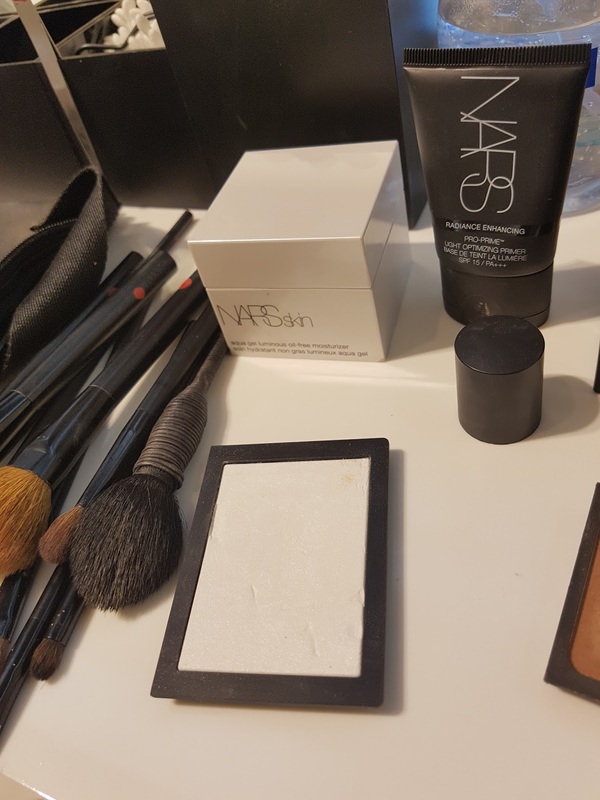 I am constantly looking for something that can remove all the make up without giving me the most horrendous puffy eyes the morning after. I trust the aloe vera will help me in this matter. 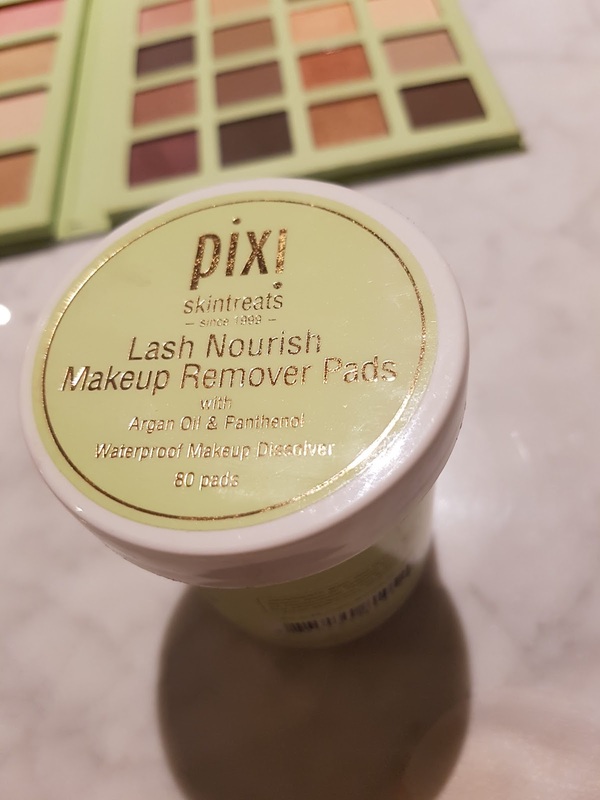 I am so glad we have a Pixi counter in M&S in Manchester but you can shop the full range here, where you can get 10% off the first order if you sign to Pixi's newsletter. Now, let me order my pigments and eye make up remover! So is there anything in particular that caught your eyes? 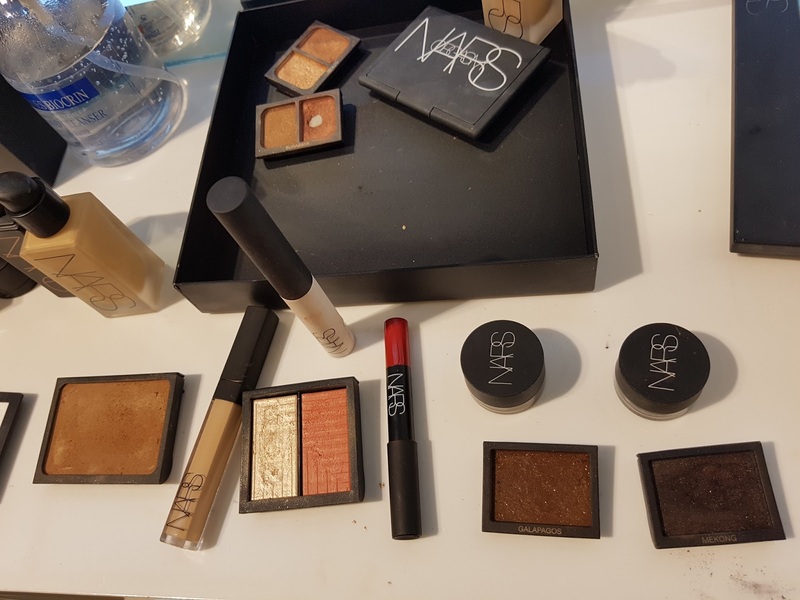 When I first moved to Manchester, I was having a make over nearly every week. 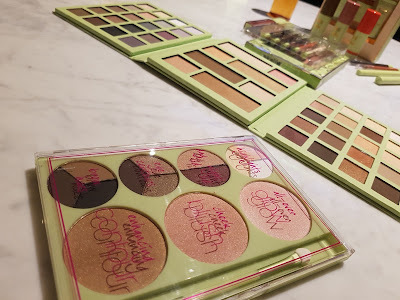 All those counters, all those brands, the talented MUA's, I mean, I was totally addicted. 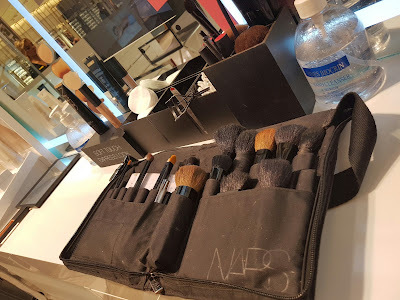 Then, time started to be not enough for the billions of things I have to do so I kind of forrget how relaxing and pampering this experience can be. 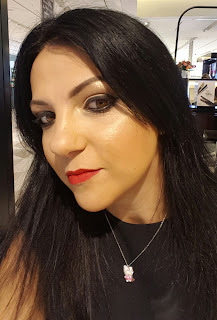 Luckly, I was invited by Selfridges to have a makeover and that's it, I was back on tracks. 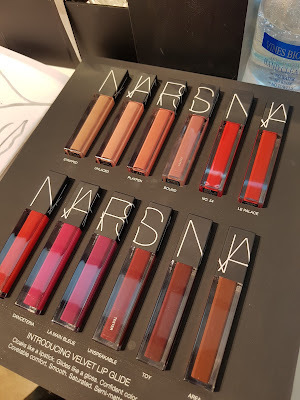 I decided to have my make up done at NARS: The collection and the new lipsticks were something I had my eyes on so I was ready to give it a go. 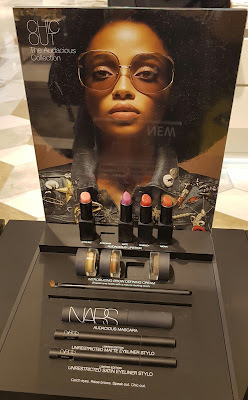 I was so brave to walk into Selfridges Exchange completely make up free, I still cannot believe that, and there I was, in the competent hands of the Nars MUA, Josie. 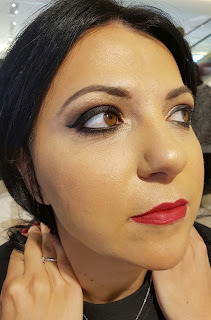 I went with a precise idea of what I wanted, I showed her some pictures of a smoky eys and glowing complexion look,paired with bright red lips, which is by all means my fave make up look ever. 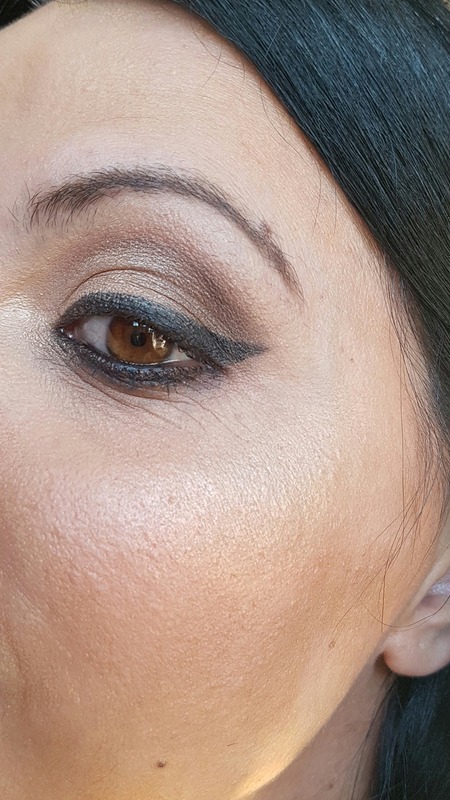 This is the products breakdown, as they were kindly written on my Nars Face Chart. 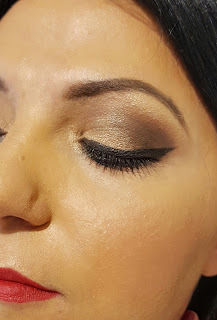 * The experience was very pleasant, Josie was nice, gentle and very competeentt in choosing the right products and shades for my skin type and the look I wanted to achieve. 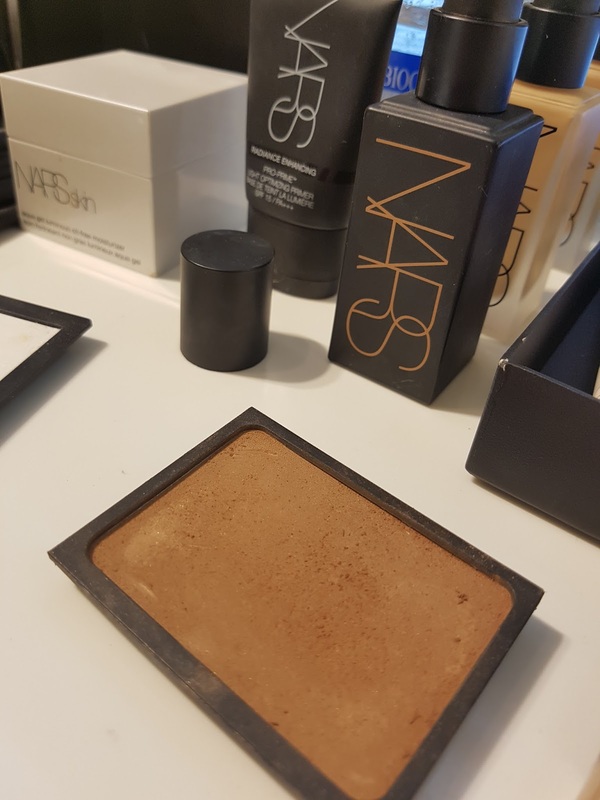 * The favourite product used has to be the All Day Luminous Foundation. 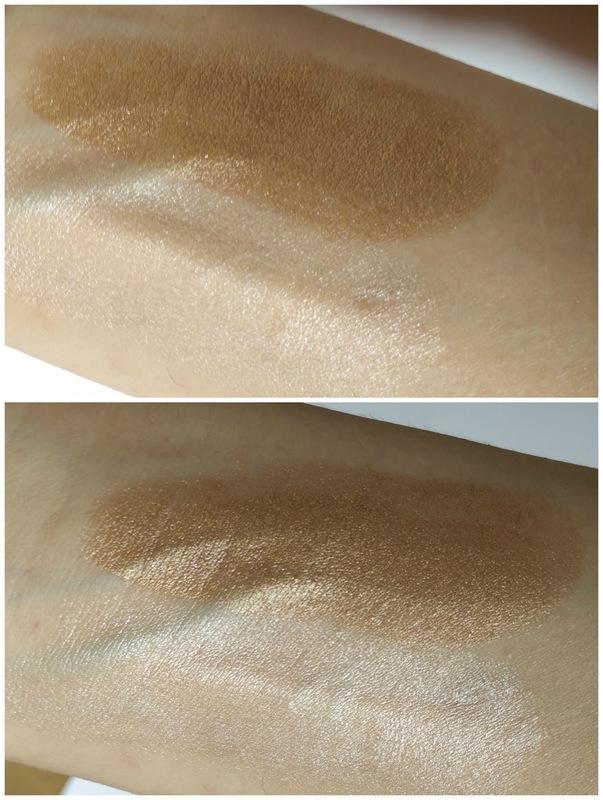 It really does stay all day, has a good coverage and doesnt leave patchy oily skin. 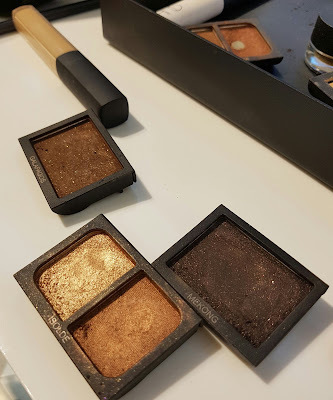 * I was so glad to rediscover Mekong! 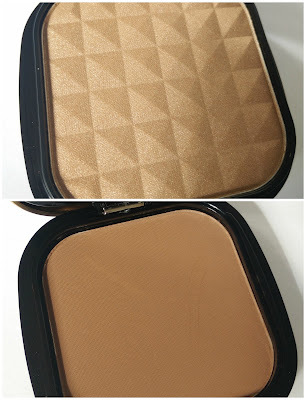 I bought this shadow years ago and then I kind of forgot about it. Now I am back in love with its intense brown with golden shimmer colour. 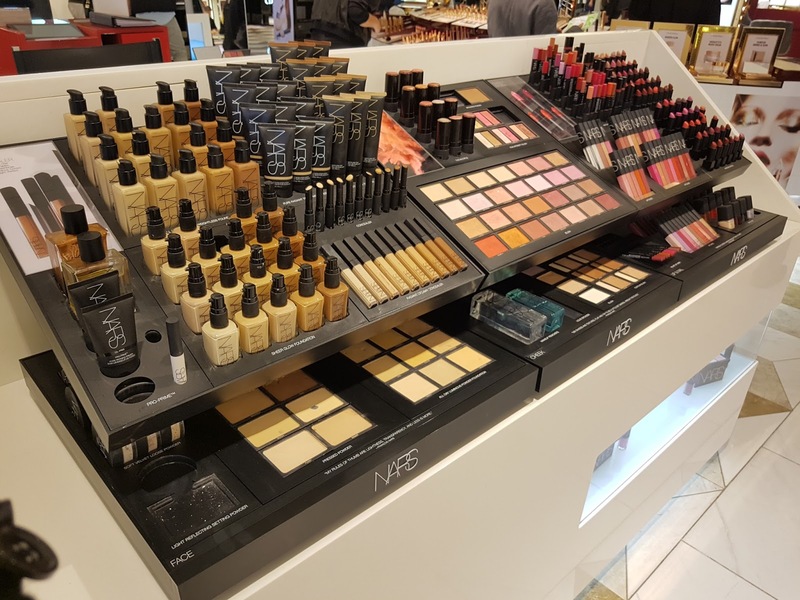 If you want to enjoy the same Nars Make Over you just need to book at any Nars counter, if you live in Manchester you can find Nars in Selfridges Trafford Centre and Selfridges Exchange. 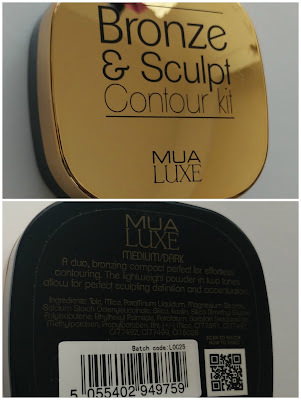 It will cost you £30 but the price is totally redimable against any purchase at the counter. Hope you enjoyed the post, talk to you soon!